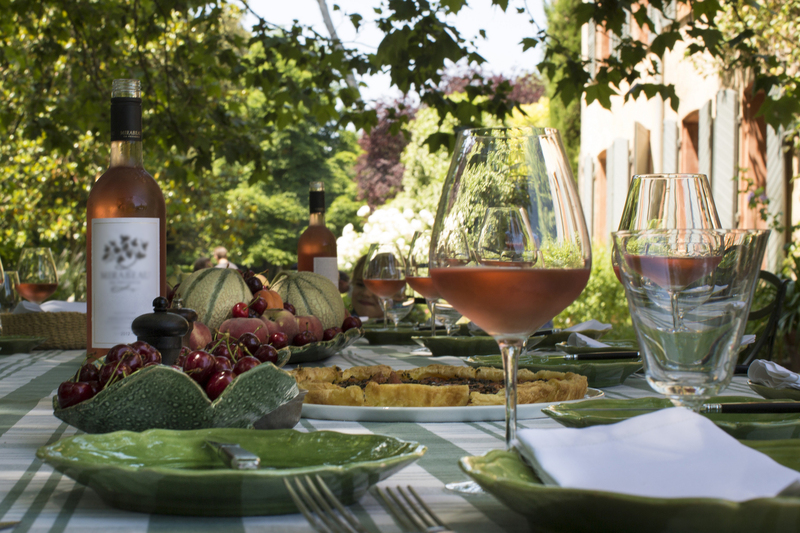 Explore Provence and for one week live the French way…Everyday! 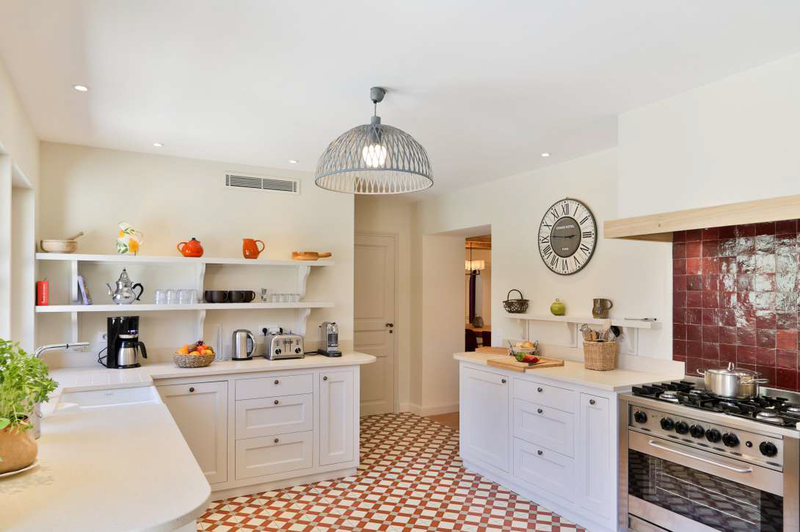 I fell in love with our home-away-from-home in Provence and it became available, so I am excited to offer you the opportunity to fall in love too! 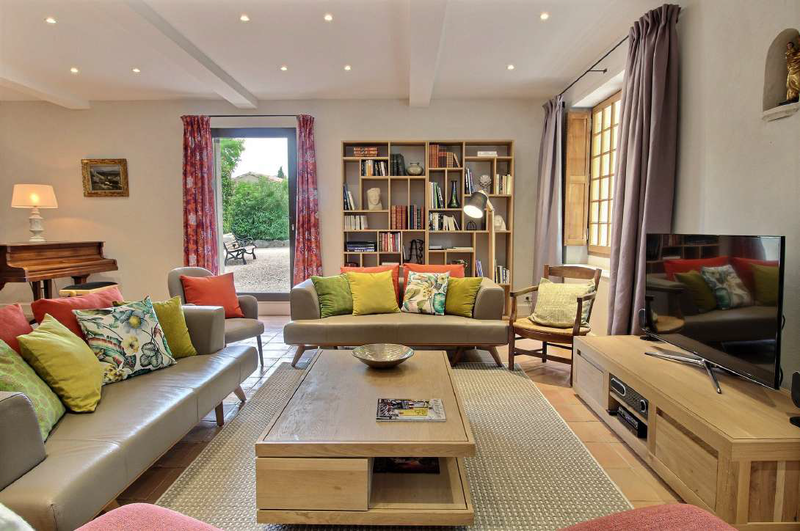 Susan and I will be taking an exclusive group of design addicts on our Everyday Extraordinary Provence tour in 2019 for a remarkable week of textiles + design; oh and of course, food + wine! 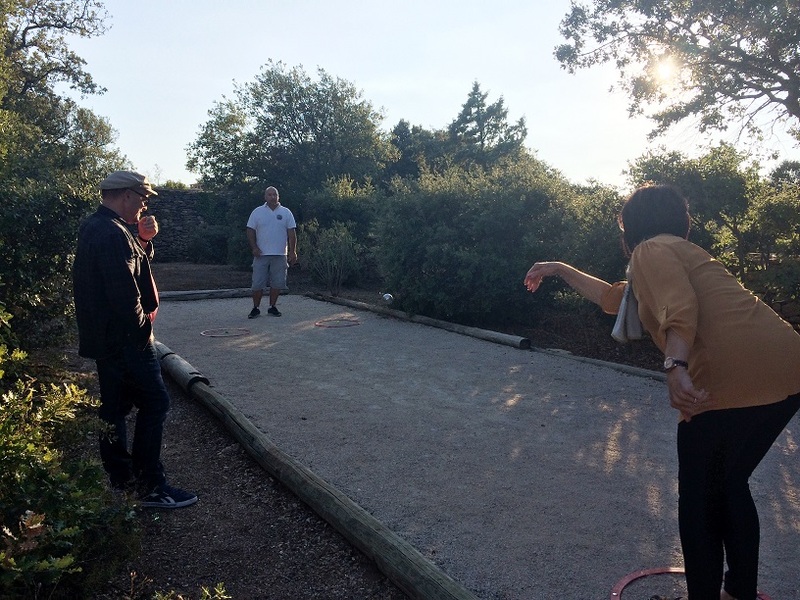 Take this opportunity to connect with Provence and all its wonders. 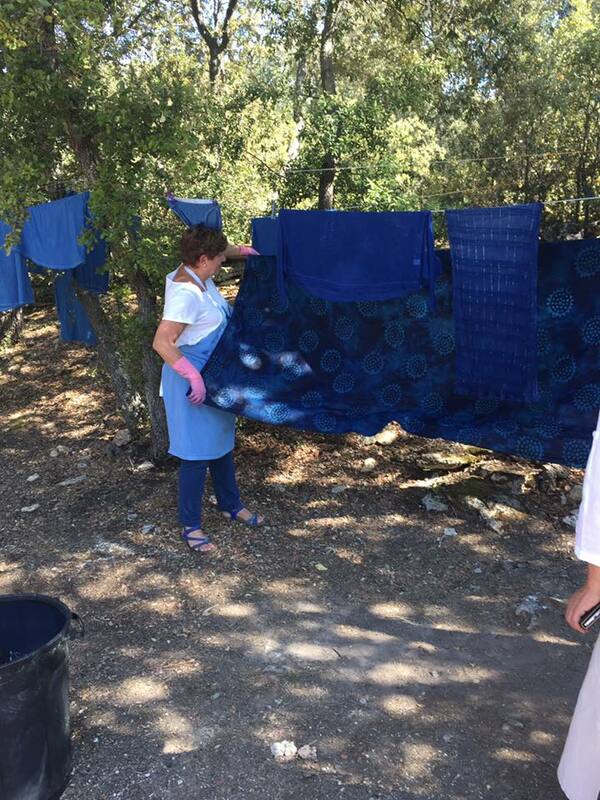 From our wonderful mas in the heart of Provence near Saint Etienne de Gres, we’ve put together a week of unparalleled textile education including amazing design expeditions, craft&techniques, treasure hunting and much more ; all set against the backdrop of stunning scenery and centuries of history. Grab this chance to immerse yourself in a region that has inspired thousands of artisans and designers and experience the true meaning of l’art de vivre. 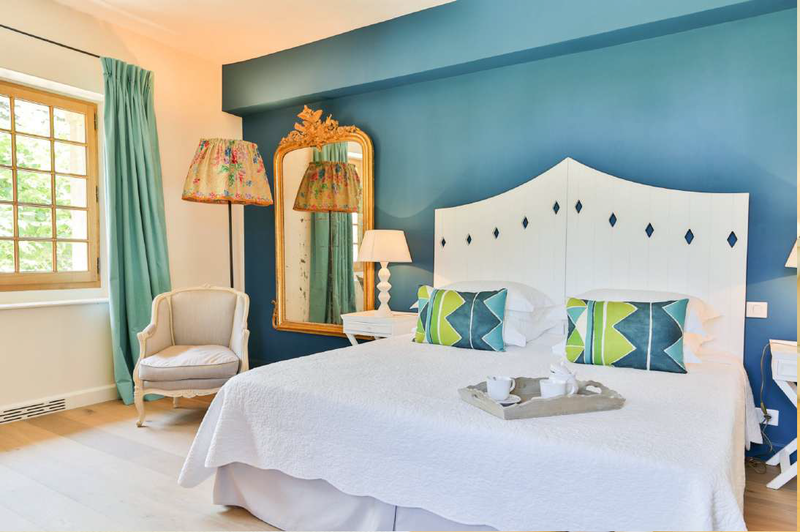 Topping it off, you’ll experience Provence as a design insider with what has become all of our tours’ signature- private design destinations- to some of the best and most exclusive ateliers, workshops, studios, markets and shops in Provence. 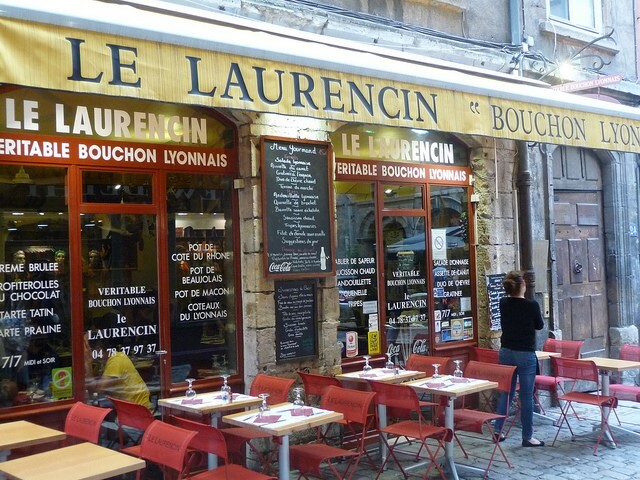 We’re staying in the heart of Provence in the Allpilles – home to restaurants, shops, open air markets, artist gites. 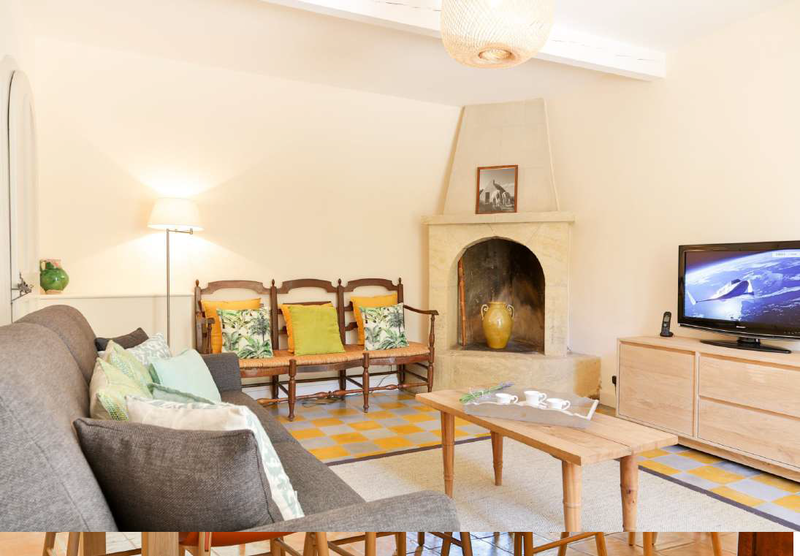 Our home is a beautifully decorated retreat near one of France’s most beautiful villages in the heart of Provence. It features stunning views, wonderful indoor and outdoor living spaces, a heated pool, wi-fi, and so much more! Single occupancy. 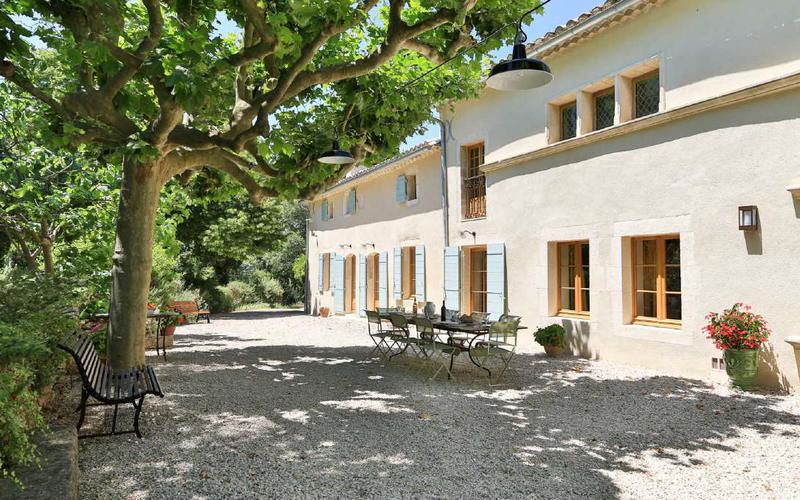 In Saint-Rémy-de-Provence, fully restored mas and its 13ha of garden and grounds. Beautiful building with authentic features, offering modern comfort. On two levels, it is composed as follows: Garden Level: The entrance hall leads, on the right, into the fully equipped kitchen and the utility/ laundry room. Facing the entrance courtyard, the dining room for 12 guests (with access to the kitchen and the adjoining rooms). Left the entrance, a large living room with TV, piano and fireplace. To the right of the dining room is a small den with TV. Excepting the kitchen, all the rooms face south and overlook the esplanade with its plane trees and a large table to lunch/dine. The mas was once a lavender distillery and lavender beds still dot the grounds. A Large swimming pool 12,5x5m with cover and its poolhouse, toilets and shower complete the package. Upstairs: are five bedrooms all with ensuite baths. Wi-Fi throughout the house. 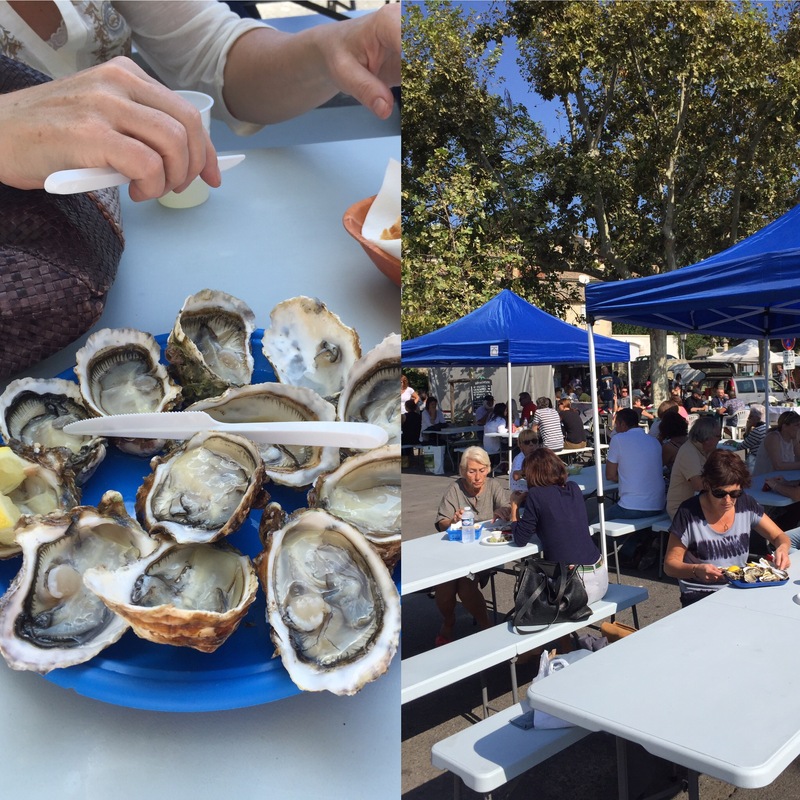 Explore the markets of Provence—the antiques at Isle sur la Sorgue plus Provençal delights at other local daily markets. 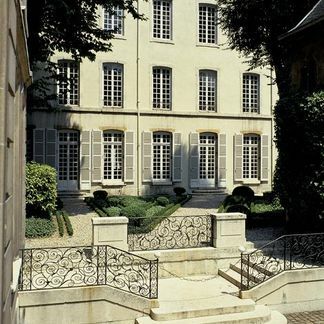 A full day in Lyon—the most famous silk city in France—with a complete overview of silk fabric and passementerie design and production, a guided tour of the Musee des textiles; plus a private, guided tour to one of the world’s top drapery and upholstery workrooms. A guided tour to one of the only remaining producers of historic Indiennes—the colorful fabrics that are so closely identified with Provence. Indulge your senses—scent, taste, sight and touch— with visits to renowned regional producers. 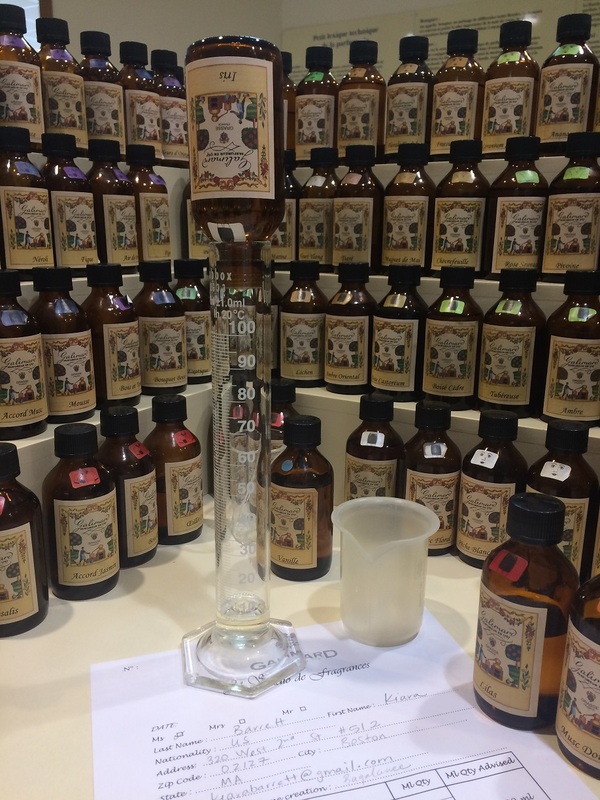 Guided wine and olive oil tastings. 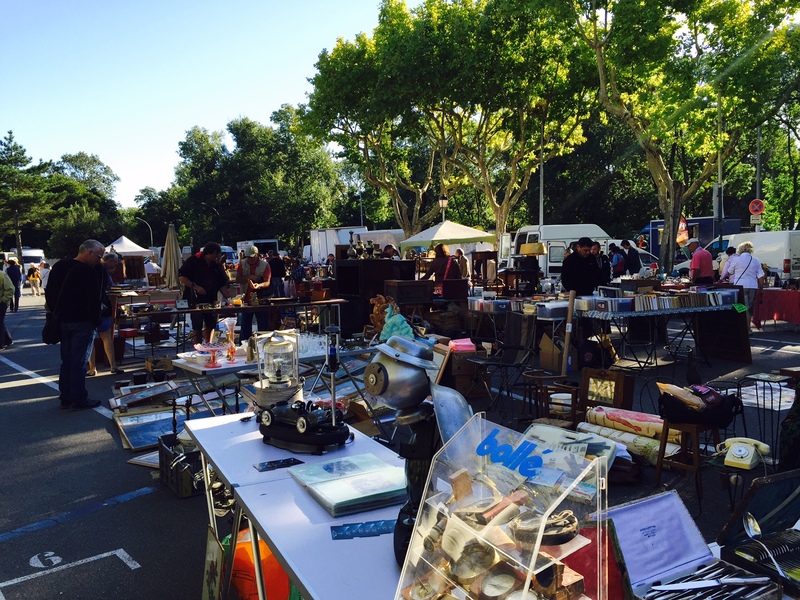 Treasure hunting at world class brocantes. Visit Arles to explore the Roman coliseum, Van Gogh foundation, Reattu museum with a great collection of La Croix fashion sketches and more. Exclusive visits and trunk shows to textile dealers and collectors. We’ll fill in the blanks on the agenda as we get closer with select au courant adventures. 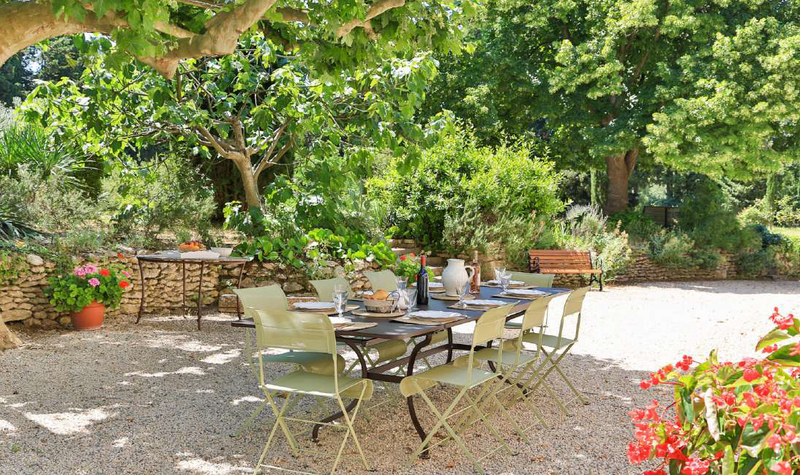 A beautifully decorated retreat near one of France’s most beautiful villages in the heart of Provence. Our home away from home for this week features stunning views, wonderful indoor and outdoor living spaces, a heated pool, wi-fi, and so much more! Single occupancy. En-suite baths. Pick-up and delivery from Avignon TGV. Farewell Dinner prepared by our Private chef. Evening aperitifs each evening at our bastide while we review the day, compare notes, share stories, etc. A full day in Lyon—the most famous silk city in France—with a complete overview of silk fabric and passementerie design and production, plus a private, guided tour to one of the world’s top drapery and upholstery workrooms. All ground transportation to destinations and excursions. 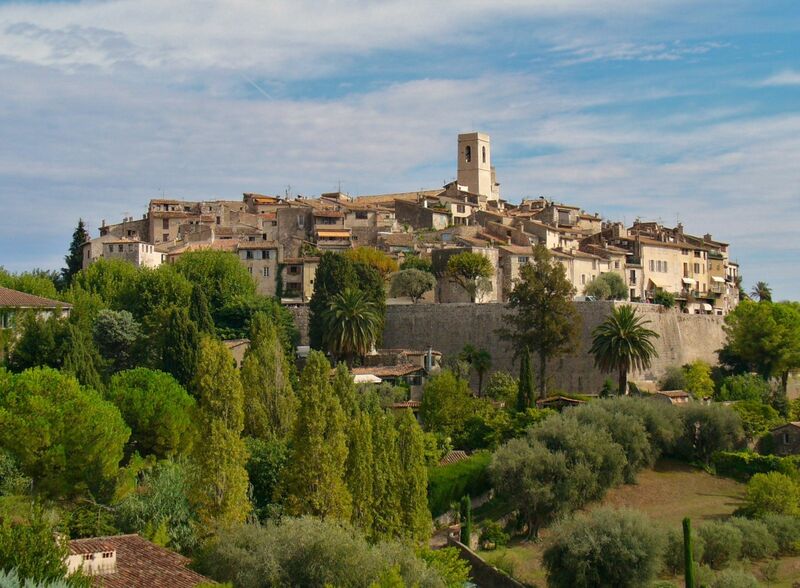 Visit historic locations in Provence, perched hill villages, see stunning scenery – as well as some secret spots and some special surprises. Assistance with shipping your treasures home to the U.S.
Sketching class to capture your inspiration. 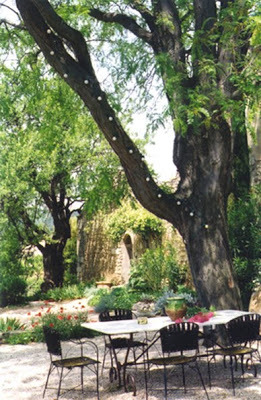 Pre-travel web session with Deb and Susan to preview locations, planning, travel details, our Provence faves and more. Still have questions, we’ll put you in touch with one of our past tour members to chat? Contact us. *Any meals except breakfast at the house as noted; there are only 1-2 not included. Seats are limited. The group maxes out at 6 people to keep the low-key, non-tour approach. If you want to get on the list fill out the form below. 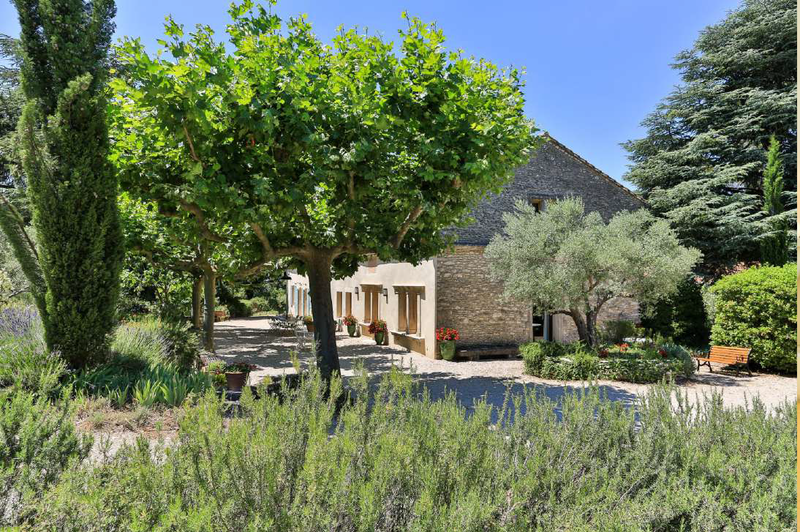 * TRAVEL: Travel costs to/from Avignon, the start of our Provence tour, from your home location are not included. Train travel in Europe is very reliable and convenient, and is the most likely the best option for arriving to Avignon. Once you have determined your city of arrival and departure, we will be happy to assist you with scheduling your Avignon TGV schedule. Please call for information. *AIRFARE- Air transportation to and from Europe is the responsibility of the participant. Please arrange your flights accordingly. 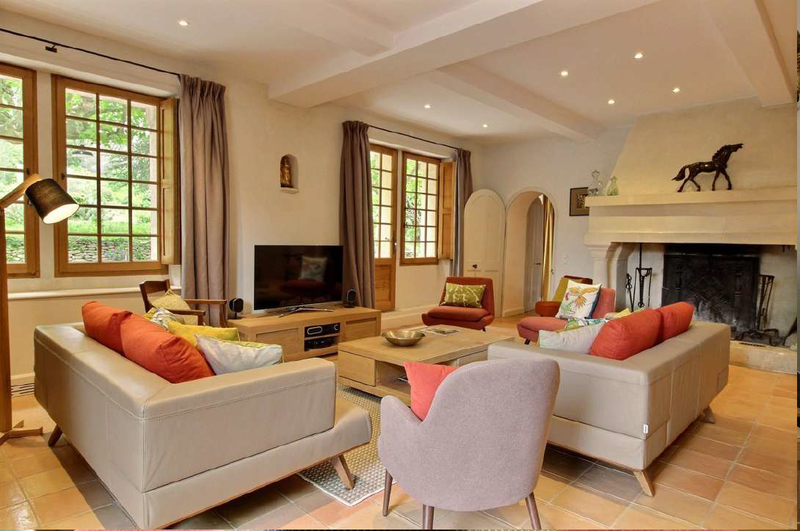 Private transportation to and from Avignon TGV train station is included. We will provide information on transfers by no later than May 1, 2019. * PASSPORT, VISA: Passport and appropriate re‐entry visas according to government requirements at the time of travel are required. All pre‐travel documentation is the passenger’s responsibility. It should be finalized one month before departure. For the purposes of a short trip (less than 90 days), valid passports are required from every country for entry into France. Visas are not required for visitors from the United States and several other countries. Please note your United States passport must be valid and NOT EXPIRE prior to six months after your return to the US from France. * A NON‐REFUNDABLE DEPOSIT of $850.00 deposit with registration form. Balance due as follows: $3000.00 due February 15, 2019, and balance of $1148.00 due on or by April 1, 2019. 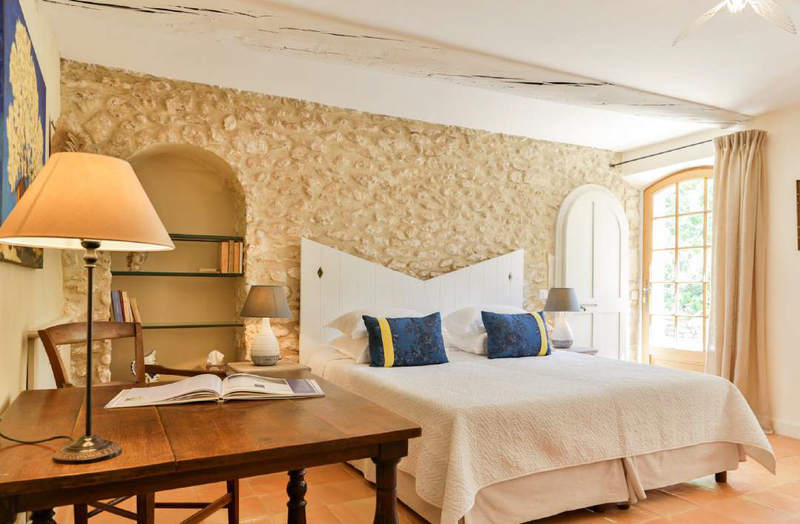 *HOLIDAY DURATION – the number of days shown in the itinerary include the days of ARRIVAL in Avignon, and the final day in Provence after breakfast; neither are whole days.